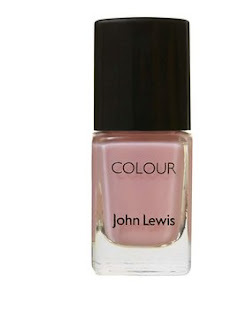 When I heard the news regarding John Lewis’s new venture regarding creating a store branded set of nail polishes. I thought what more can a girl want? I love John Lewis regarding their stores to what their homeware, Womenswear, to beauty department’s offer. Above that I cannot fault their customer service either because on a personal note I’ve had good services. Being pleased with the news regarding the nail polish which has been kept on a secret note really without any big statements been made about it however, I’m pleased to say that this is going to my new accessory for the desk and ‘Ted Bakers’ top draw and is out in August.